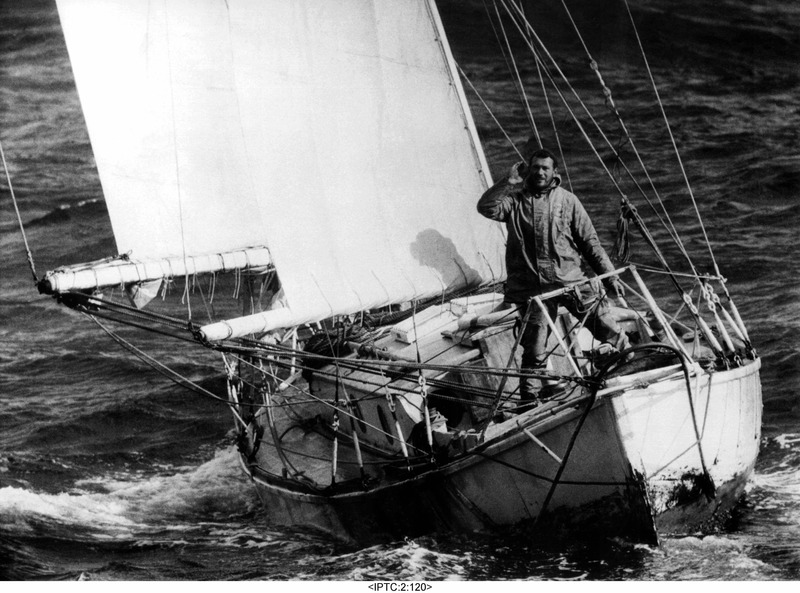 Shush was built to a very high standard by F C Morgan-Giles of Teignmouth in 1925. At only 8.5 ft long she must be one of the smallest boats with an inboard engine (a rare single cylinder Watermota petrol engine) ever built. 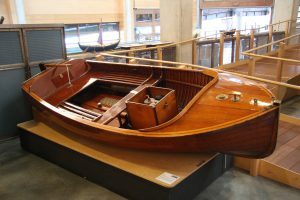 Shush was used as a yacht tender but vessels of similar design would have been used as working boats in rivers and harbours as well as as small tenders to the large steam yachts in use between the two wars.